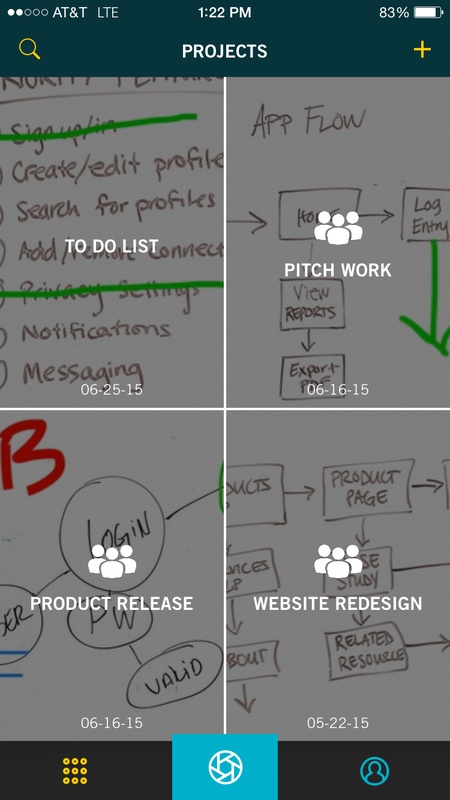 Bounce from IdeaPaint: an app to take your big ideas with you. 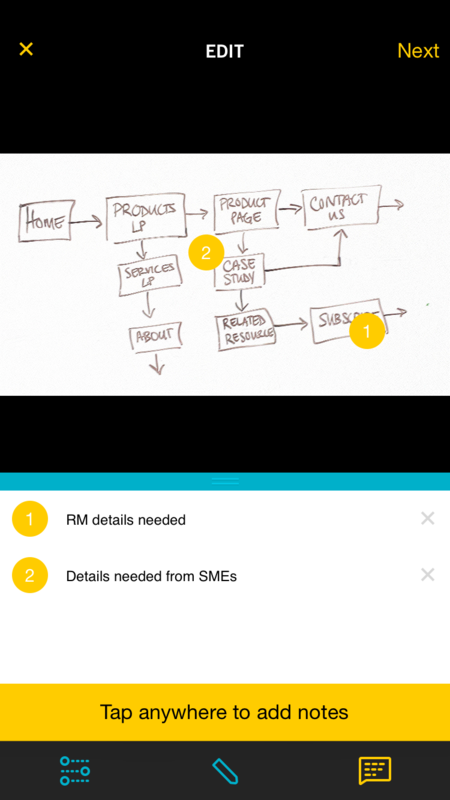 Bounce lets you get your big ideas off of a wall or whiteboard and get them into people's hands. 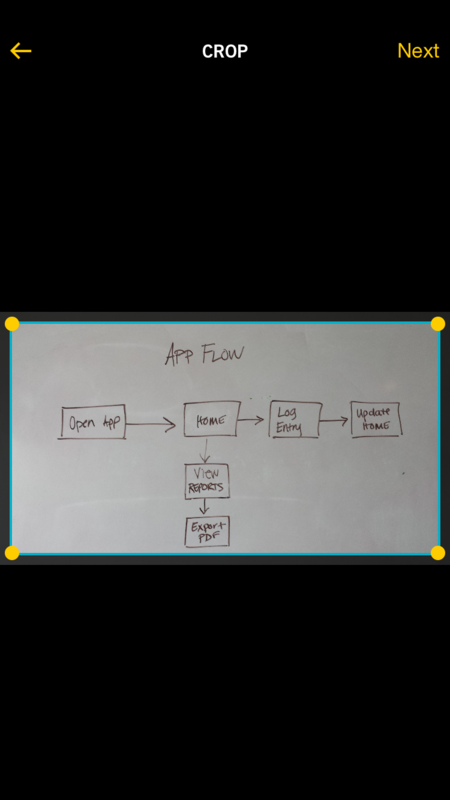 It saves photos of whiteboarding sessions and cleans them up automatically, so you can actually read them later. Then you can easily share them with others, and keep the collaboration going. When you Bounce ideas to your team, they don't just get the photos, but any notes you've added, highlights from the discussion, and the next steps. 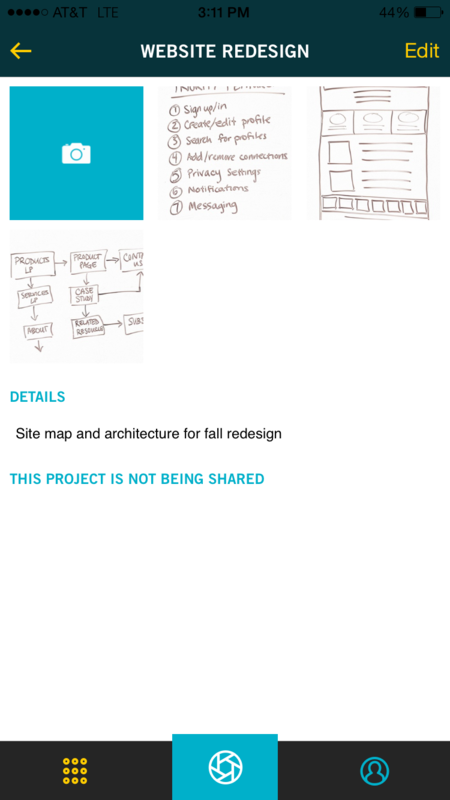 Each project has a unique URL, making it easy to share your big ideas with others — or the world. And Bounce lets you instantly refer back to any moment you've captured, any time. My favorite feature? Bounce is like a magic wand on my whiteboard pics. The contrast is amazing, which makes the images so much more usable." "Playing with Bounce has been a great boon in capturing casual whiteboard conversations and communicating them to the broader team. Both from the share-ability (and team building aspect) in the app, and from the specific tools for improving contrast (making my scratchy scrawl seemingly legible!). I think Bounce is going to have a big impact on how we're able to take broaden small moments of inspiration (the frisson of an idea!) into a better collaboration with the whole of our product team." 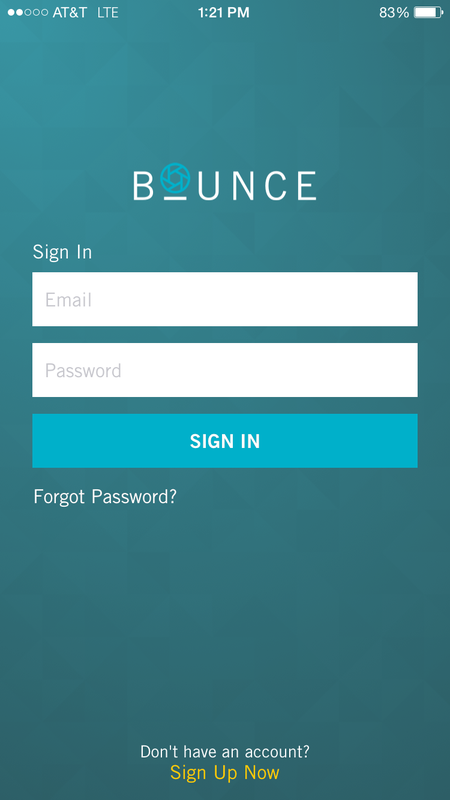 "Using Bounce has been a really great experience. I wear a lot of different hats and Bounce has been useful in all of them. As a designer it has allowed me to brainstorm freely without worrying about losing track of my ideas. And the collaborative tools have been a huge asset to my clients. The mark up functionality alone is awesome and I really like the picture enhancement feature. Often time dry erase boards are in areas that are so well lit believe it or not. This feature helps a ton. As a teacher I can tell you that it is going to change the way I interact with my students. 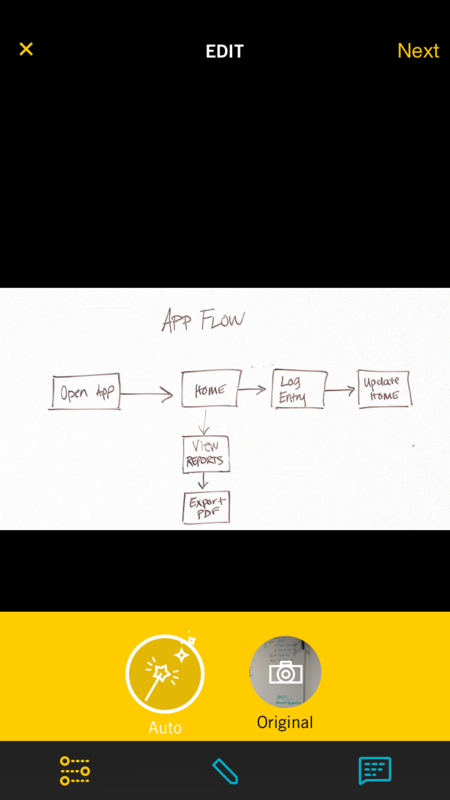 Giving me the ability to demo drawing techniques, add comments, archive and share those demonstrations will be something that everyone can benefit from; whether they have the app or not. I'm really excited about it."